Seth Rogen and Evan Goldberg’s adaption of The Boys was originally developed at Cinemax but as of now it will be at Amazon. Variety is reporting a script order from writer Eric Kripke with the possibility of a series order to follow. 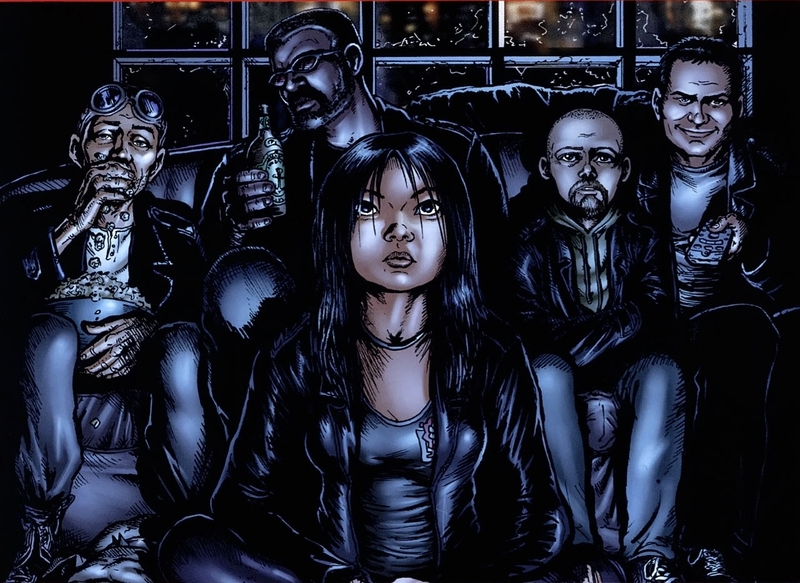 The Boys is a series is set between 2006–2008 in a world where superheroes exist. However, most of the superheroes in the series’ universe are corrupted by their celebrity status and often engage in reckless behavior, compromising the safety of the world. For this reason, a superpowered CIA squad, known informally as “The Boys”, is charged with monitoring the superhero community; the name is Butcher’s contribution, a reference from his neighborhood that those in power would send “the boys” to handle anyone causing trouble.